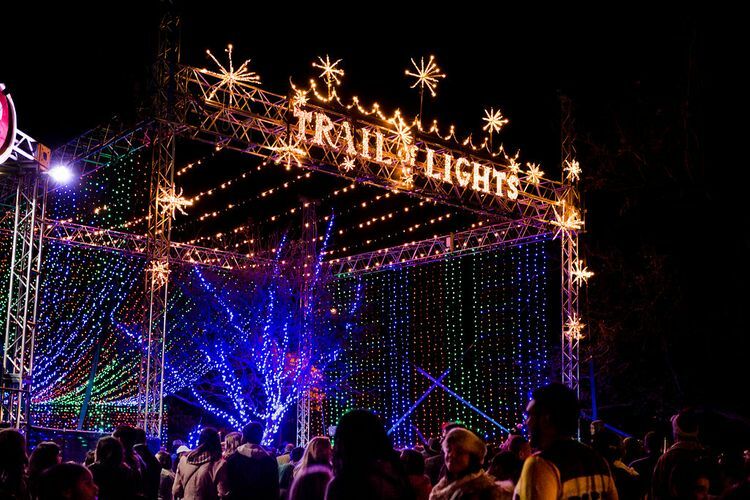 Austinites and Central Texans alike bring friends, families and neighbors out to the Austin Trail of Lights each year to enjoy more than 40 displays, 2 million lights, Austin’s favorite food trucks, nightly entertainment and holiday activities sure to create treasured memories. Running a total of 15 days open to the public in 2017, we truly have something for everyone. 2017’s event is a culmination of the past year, highlighting the people, music, groups, food, technology, charitable organizations and businesses that make up our unique city. 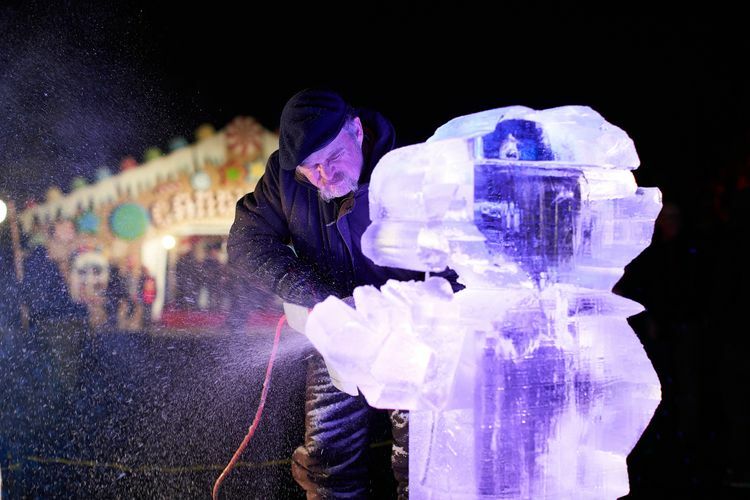 We have spent a year investing in more entertainment, new lighting, activities and community programs to ensure that this community event continues to improve year over year. 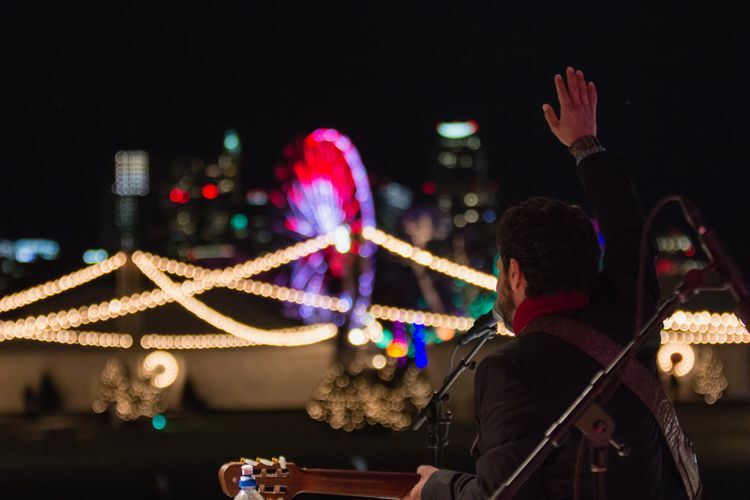 Visitors in 2017 will see new modernized displays, interactive environments, Austin’s famous food trucks, local musical talent, movies, local merchants and more. 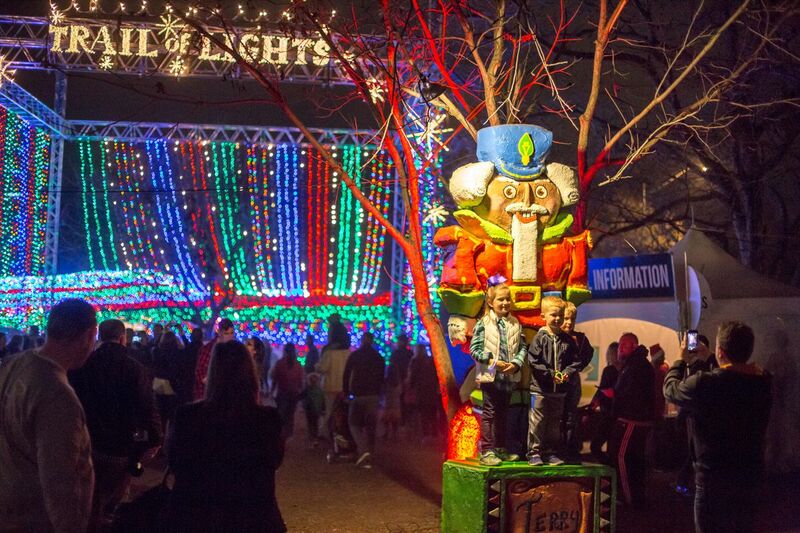 If the Trail of Lights is already your family’s annual tradition, we have lots of new and improved elements in store for you. And if you haven’t been yet, this is the year to start a brand new tradition! 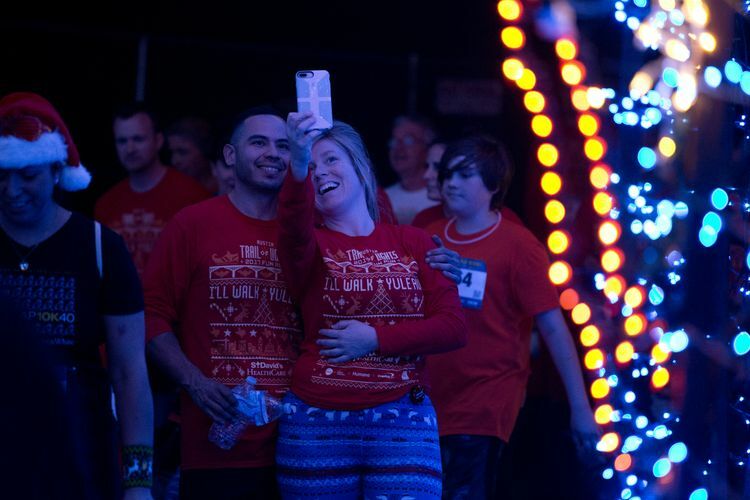 The Austin Trail of Lights began in 1965 as a small gathering known as the “Yule Fest.” What began as a gift to the city of Austin from Austin Parks and Recreation Department, has now gown to be a community-wide celebration of the spirit and people that make Austin unique. 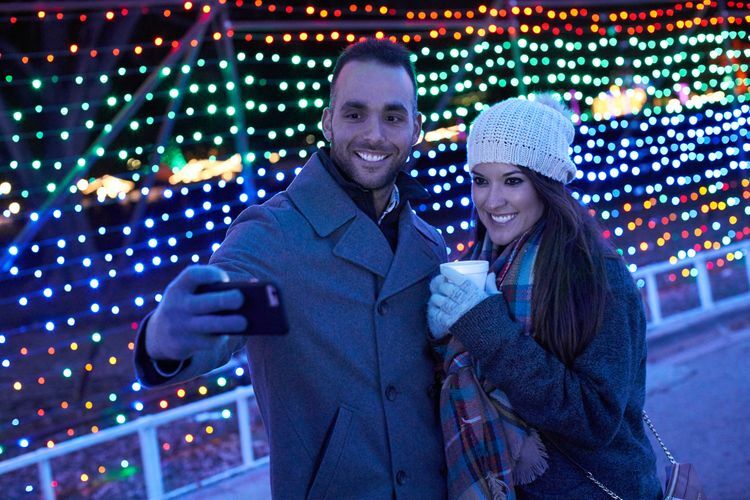 In the 53 years since the first Yule Log was lit, the Trail of Lights has expanded to more than 65 displays, 2 million lights and holiday activities that create countless memories. 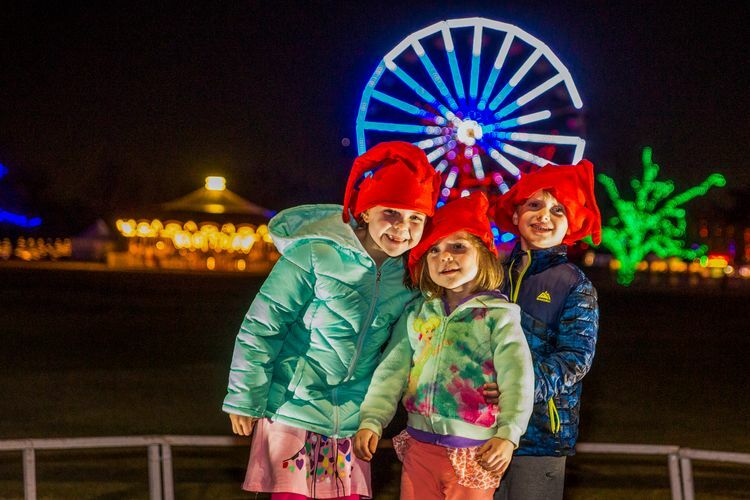 Each new display, community performance and lighted tunnel has added a new layer to the holiday tradition and brought us together more as a community. 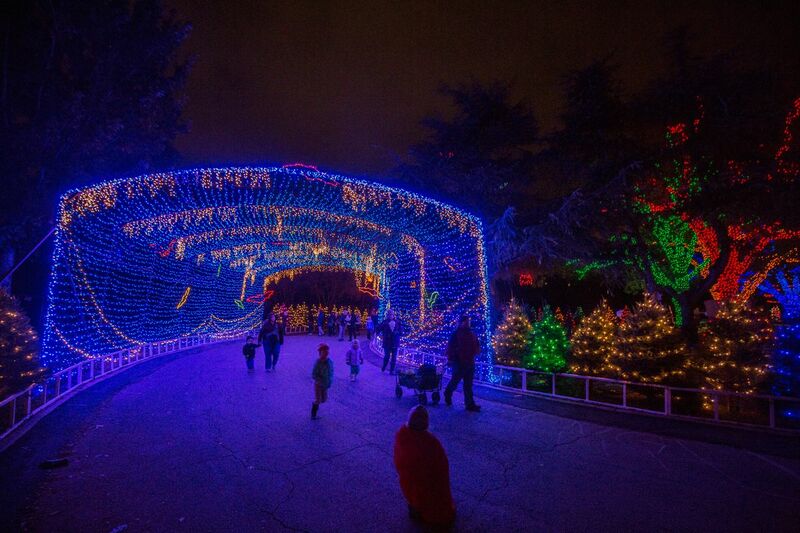 Today, the Trail of Lights is one of the three largest events in Austin and receives national accolades while remaining a deeply cherished local tradition. 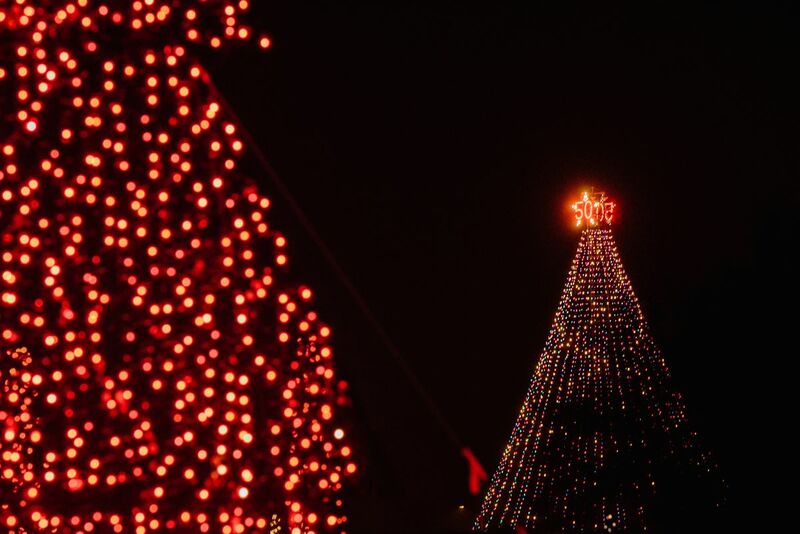 Learn more about the Trail of Lights Foundation.